CBD Mix Indica is a mixed pack of our indica dominant strains, good for both indoor and outdoor growing. 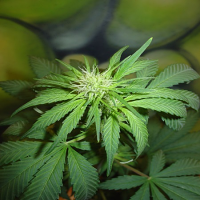 CBD Mix Indica Feminized Marijuana Seeds by CBD Crew Seeds: CBD Mix Indica is a mixed pack of our indica dominant strains, good for both indoor and outdoor growing. They are all 1:1 THC/CBD and have a flowering period about 8-10 weeks. These indica strains have a great calming effect, good for relaxing and handling spasms and chronic pain. CBD Indica mix produces short, Indica dominant plants to ensure fast flowering and finishing. 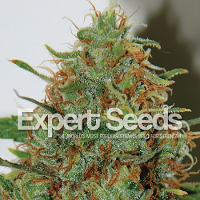 These plants are self-supporting and produce tight, compact buds, with an excellent range of flavours and large potential yields for medical extractions. Good for making oils and concentrates.